Weigh In: I gained 3.8 pounds bringing my total down to 45 pounds. I had another bad week and really don't have any excuse for it. I just got through a super busy blogging month and my daughter's birthday and just wanted to relax. I am actually surprised I didn't gain more in the past two weeks with the way I have been eating and the lack of formal exercise. 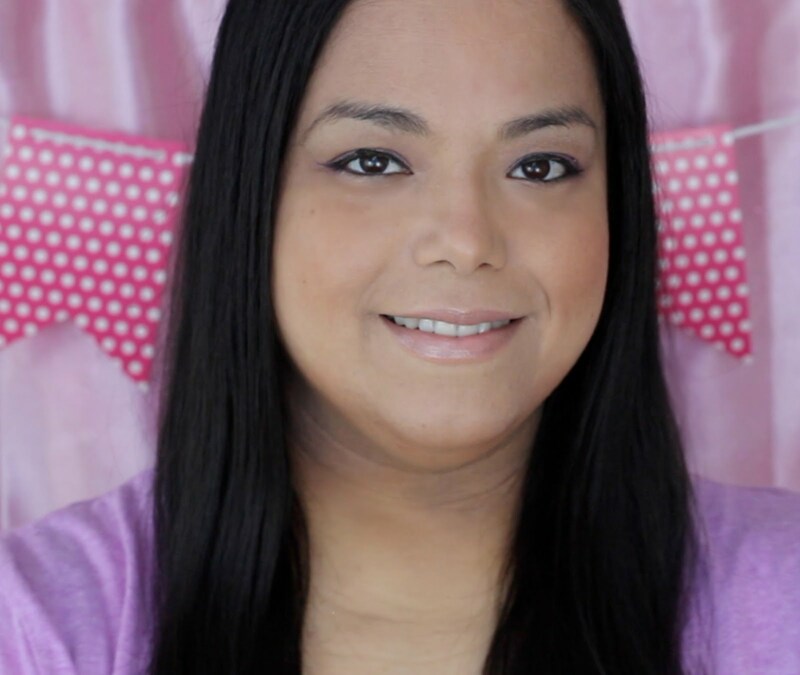 Nutrition: I really wanted to complete the Skinny Jane diet but really wasn't motivated. It first started with the left over cupcakes and food from my daughter's birthday party. Then I went out a lot and had food outside. I also went to my best friend's birthday party on Saturday and her birthday dinner on Sunday. I ate a lot and very badly. Exercise: I didn't go out to the gym or get any strength training in. I really need to get that motivation back that I had early on. Weight Gurus Smartphone Digital Connected Bathroom Scale seems to be getting me back there. I have been using it for a week now and had to write my review early because I think it is so cool! During past weight loss journey's I just wouldn't weigh myself after a bad week because I didn't want to see the number. I actually wanted to weigh myself this week because I wanted to see how much I gained. I wanted to see it so that I could stop that weight gain from getting bigger. I want to see a minus number on the weightless scale so bad that it is motivating me to want to do good this week. 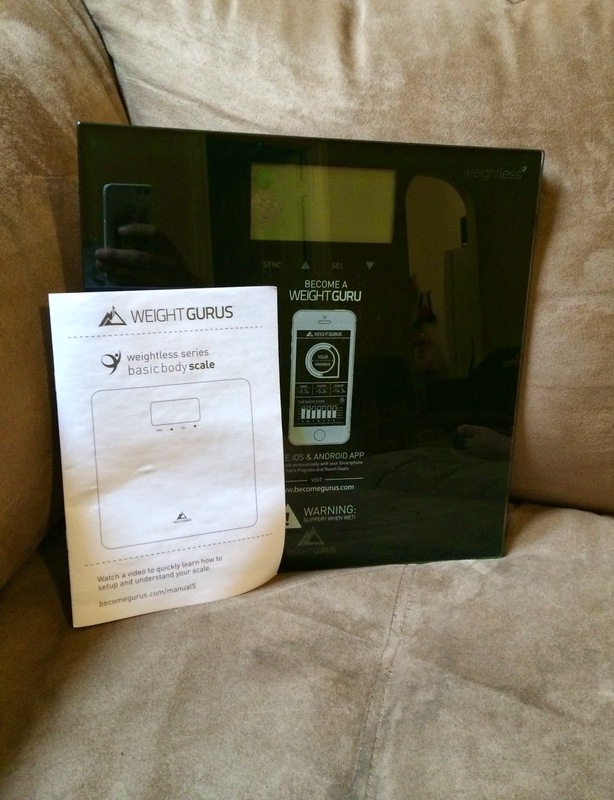 The Weight Gurus scale is a cool, thin, sleek glass scale with a huge back lit display. 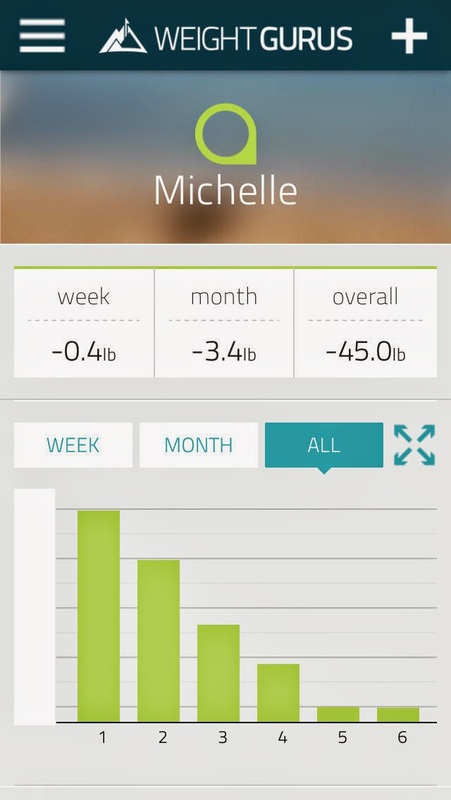 I love that it gives you the option of seeing weight change or weight number. The coolest feature is that after you weigh yourself the display shows a code that your smartphone can scan. After your smartphone scans the code it saves your weight and makes all kinds of graphs that you use to track your progress. Before the Weight Gurus Scale I was getting the weight from my old scale, entering the number on the notes app of my smartphone and then calculating the weight change. This is so much easier because it does all the work for you. You can check out their website to see their other awesome products here: www.becomegurus.com and become a fan on Facebook and Twitter to get tips, recipes and motivation on being healthy. After seeing this I know now that my scale is way behind in times. I a definitely going to go get me one of these. Having a digital scale in the bathroom is wonderful, but one that connects to your phone? Fantastic! 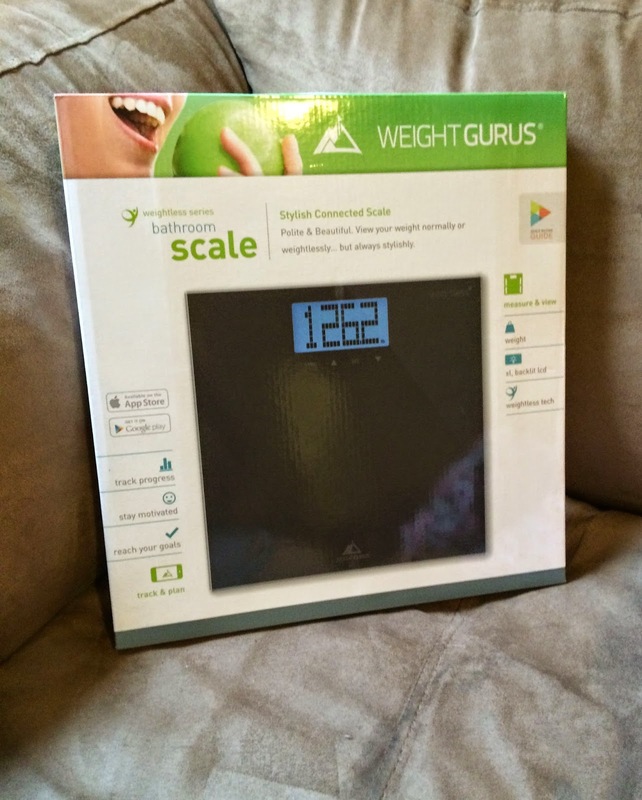 I thought I was doing to to have finally gotten a digital scale. :) Everything is going to be connected to smart phones before too long. I have a scale that shows red when I gain weight. I tend to avoid it as I dont want to see red. OMG I need one of these scales! I am in love with apps/ my phone so this would be perfect. I just began working out again this weekend so I am pumped! I think I should get a similar scale as it's a nice challenge monitoring your weight. I love that it takes care of keeping track of your loss over time. Nice! Wow! that is crazy how advanced we are getting these days! now we can sync our scales to our phones! very cool! Oh that's pretty cool that they can connect like that! Technology has come a long way, that's for sure! I seen that before and was interested. thanks for sharing, that is cool! Man! I just have a plain old digital scale. I definitely need to upgrade. Very cool! i admire having a plan like this. thanks for sharing! 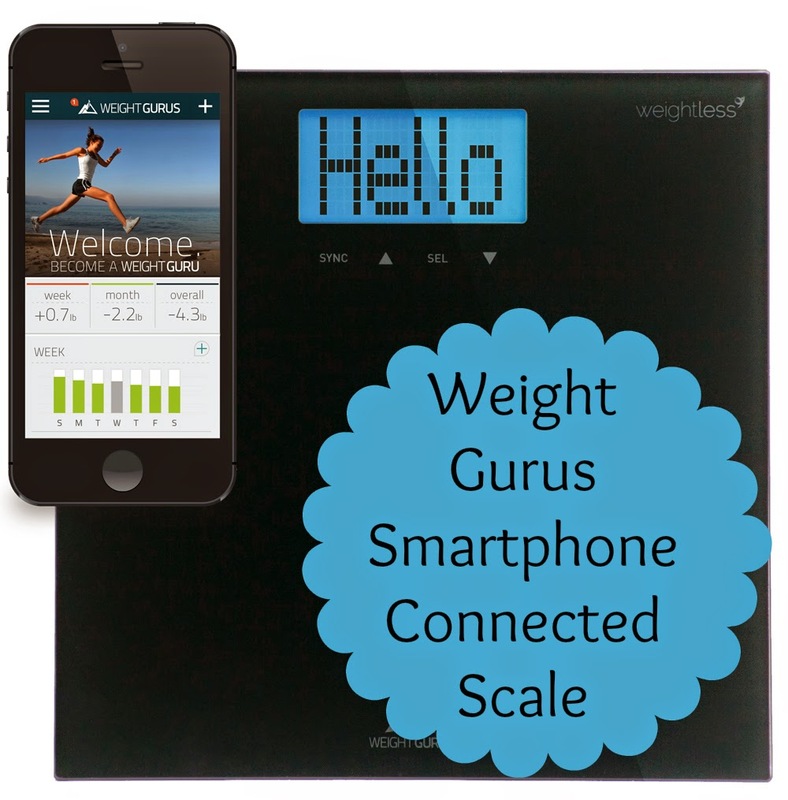 This weight guru scale can be a tool for motivating one to lose weight and be fit furthermore. You can do this! You are so motivating and have done so much to get this far. Don't give up! You can get started again and lose more. Keep up the good work and enjoy the cool scale! i know how you feel, last week was horrible for me as well. the fault is on me and only me. good part is that we can start anew and go from there. good luck, you can do it. What a super cool feature to be able to sinc it with your smartphone! You know, I honestly believe that when we get to our setpoint our body weight with gain & lose the same 5 pounds over and over, but as long as you stay in that range you are just in your body's normal flex. That's awesome that you are inspired by it to want to do good! I think it sounds cool too. Congratulations on your weight loss achievement!! Seeing the progress made can really help keep you motivated to keep going! Keep going!!!! You're doing great. And how awesome you found a tool to make it easier. I love this scale! I like that it keeps track of your weight on your smartphone and can tell you if you gained or lost instead of just pounds! Props to you for owning that and resetting your goals. 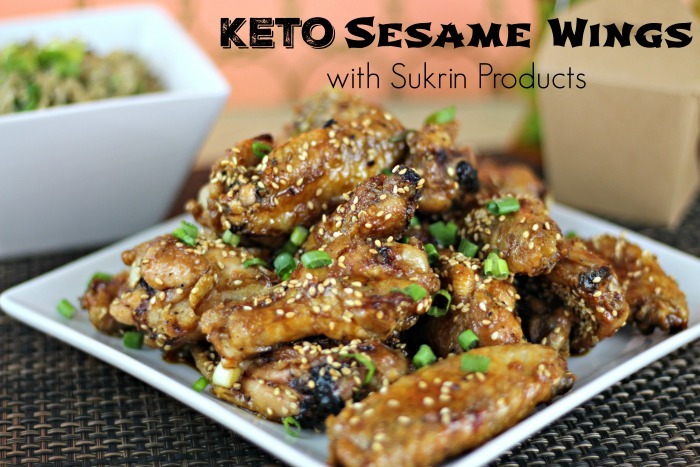 Stopping by from Awesome Bloggers! I have always thought about doing on of these. Can't wait to read your next update. What a cool scale. I need a new one so I will definitely be checking this one out. Thanks. WOW, how awesome is that? I'm kinda afraid to jump on the scale but, this seems accurate.